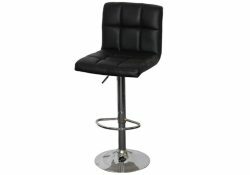 Are you looking for bar stools for sale? 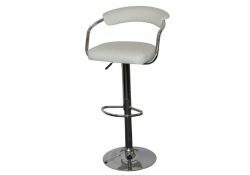 At Fancy Homes, we believe our swivel bar stools can bring a little flair to any room in your property. 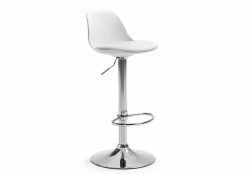 At their most functional, our modern kitchen counter stools will serve you and other members of your household well when it comes to mealtimes. 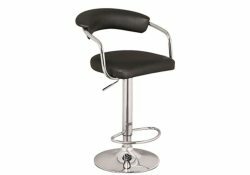 Fully complimenting our Dining Room furniture, you can now create the home of your dreams with unique pieces from Fancy Homes. 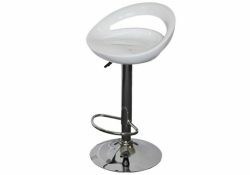 If you’re lucky enough to own a property with unique features, such as a private bar, they’ll work well here too! 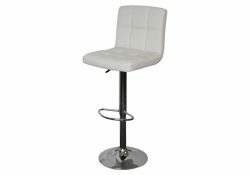 While providing enough lumbar support to keep you comfortable, each of the bar stools for sale in our range looks fantastic. Although functionality should play a large part in your purchasing decision, we want to ensure they’re gorgeous to look at too. Should you feel as though any tweaks are necessary, you can contact us for advice about customisation. 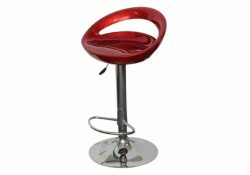 Finding modern counter stools is never a boring process; at least not when you shop with us. 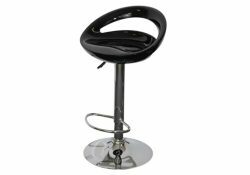 By incorporating tough materials that are easy to clean, we produce swivel bar stools that work well even in busy family homes. 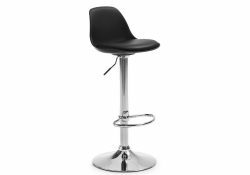 If you want to know more about our kitchen counter stool range, contact us on (02) 9584 8204 or drop into one of your local showrooms in Melbourne and Sydney.